Julia Alekseyeva is an author-illustrator and PhD candidate at Harvard University’s Department of Comparative Literature. 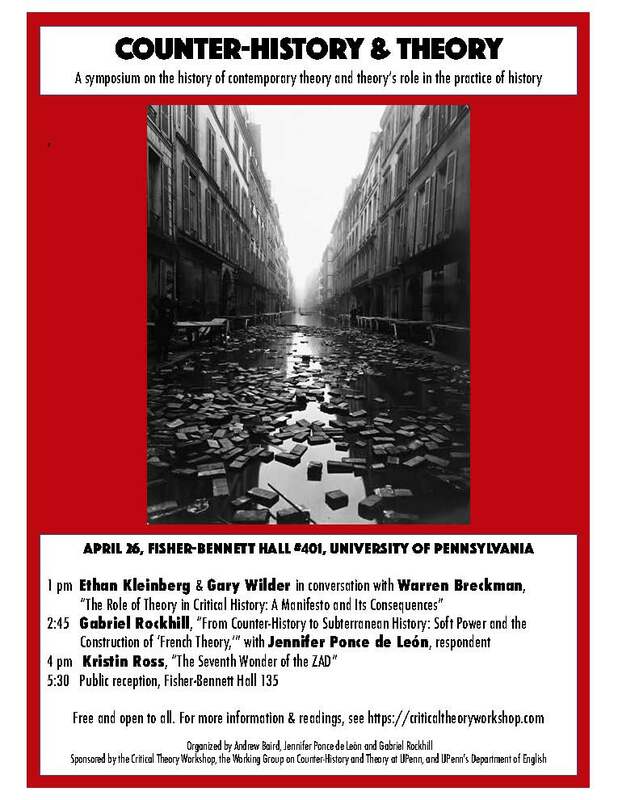 Her dissertation, entitled “Kino-Eye, Kino-Bayonet: Vertov’s Legacy in the French and Japanese New Wave,” explores an alternative avant-garde film history focused on an ethics of estrangement and play. Her project for CTW 2016 is a dissertation chapter that analyzes Jean-Luc Godard and Jean-Pierre Gorin’s Dziga Vertov Group films and their misapprehension of Soviet filmmaker Dziga Vertov’s playful experimentation in favor of Brechtian techniques. Katherine Morton is a PhD candidate at Memorial University of Newfoundland in the department of Sociology. Her research focuses on Indigenous issues in Canada including the residential schools project and missing and murdered Indigenous women. Her current project entitled, “Remembrance and Erasure: Ruins of Colonial Violence and Memorialization,” focuses on the meaning-making role of ruins of residential schools in contemporary Canada, with a focus on how memory, trauma and space intersect. Her work, by bridging between ruins and erasure and deliberate political acts of memorialization, will seek to tease out how grief and disappearance are performative in carving out a national sense of self for settler-colonial states.